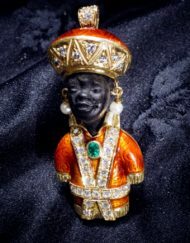 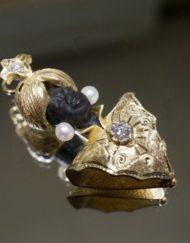 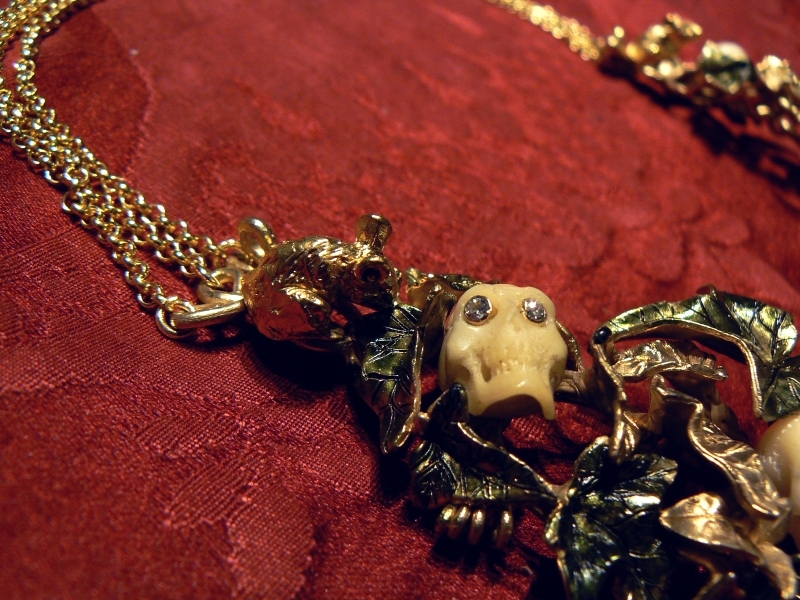 Necklace ivies in silver 925 gold plating and enamel with skulls in vegetable ivory (Corozo) orbits of the skulls in gold with diamonds, small mice at the ends. 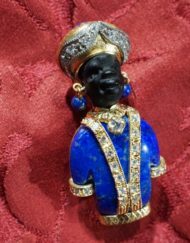 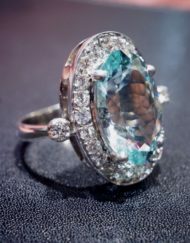 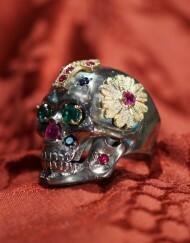 Unique piece – To request informations please click on “submit a request for this product” or send an email to info@webjewels.it all these jewels are exclusive products from our workshop in Venice. 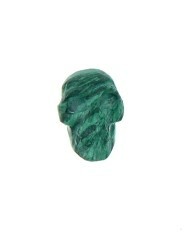 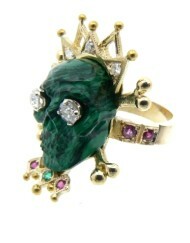 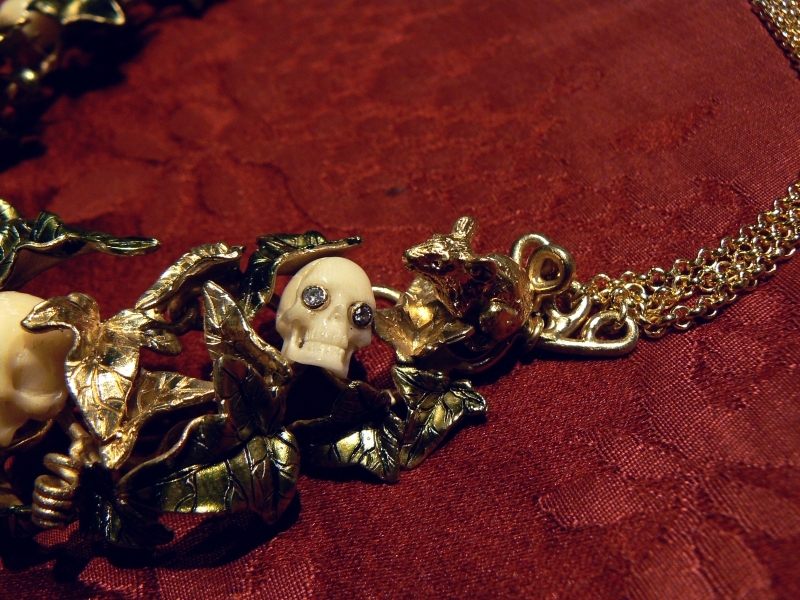 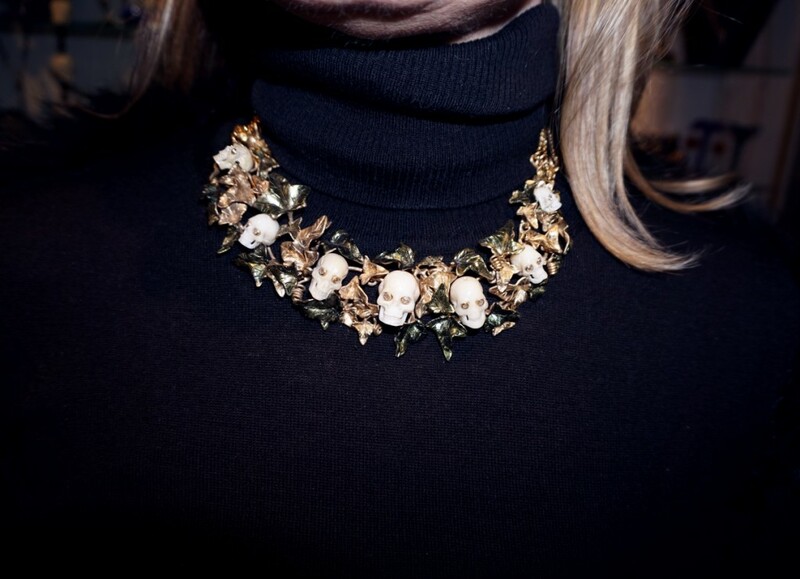 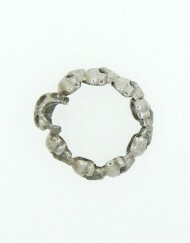 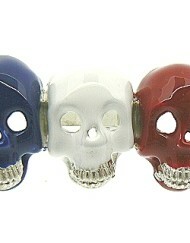 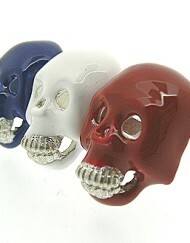 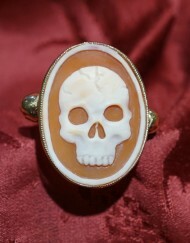 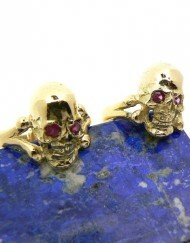 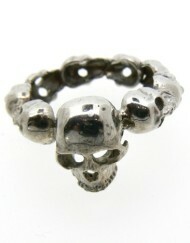 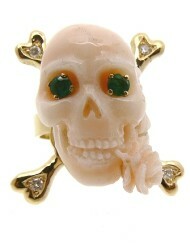 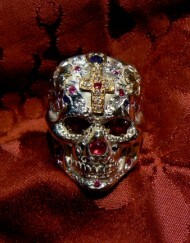 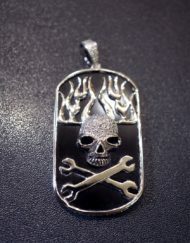 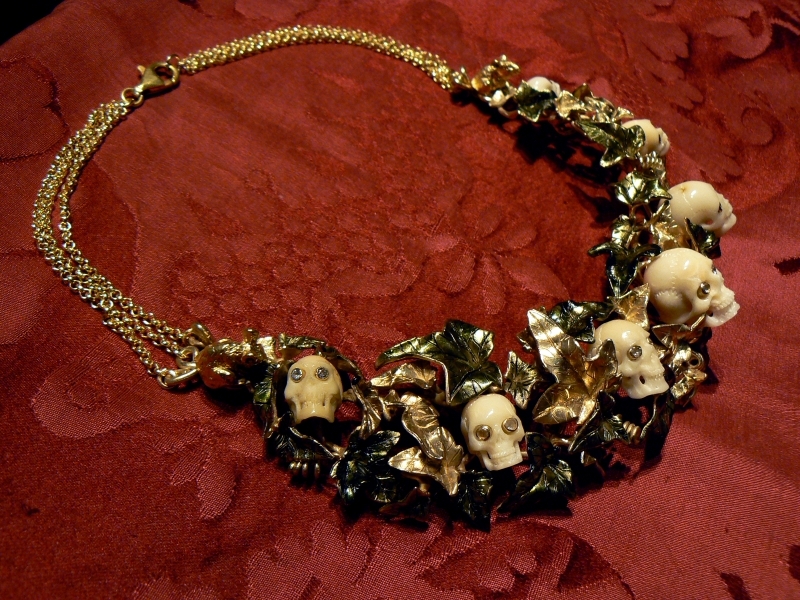 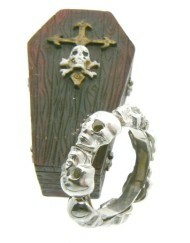 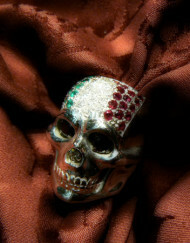 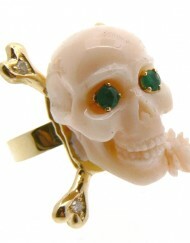 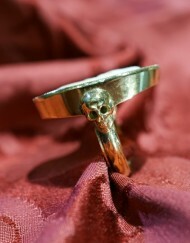 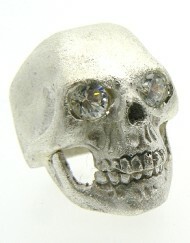 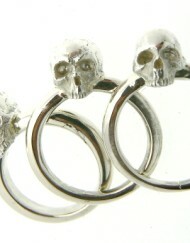 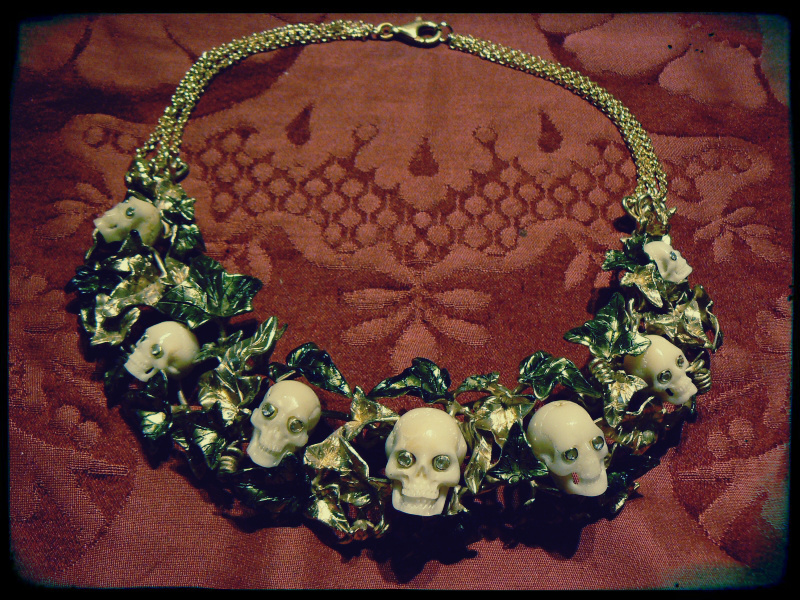 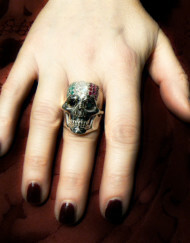 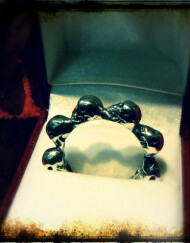 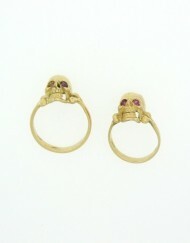 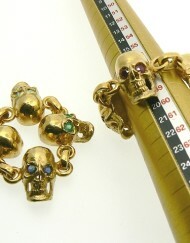 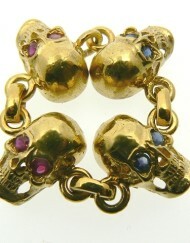 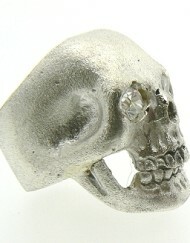 Categories: Skull Collection, Necklaces with Skulls.